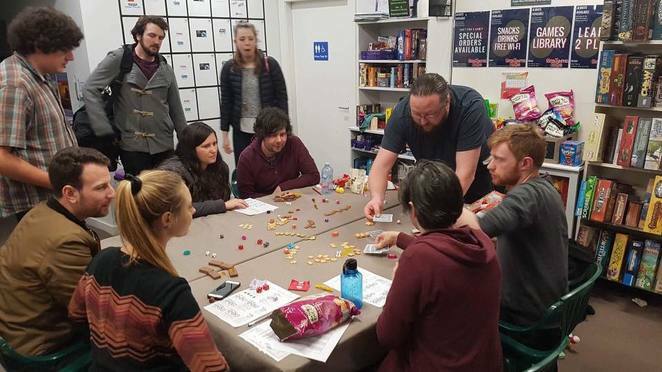 GateKeeper Games is a Melbourne board game store in Fitzroy North that not only sells board games, card games, miniatures and role-playing games, but is also a hub for people of all experience levels to play these games. The store also organises numerous events every week to get gamers gaming. 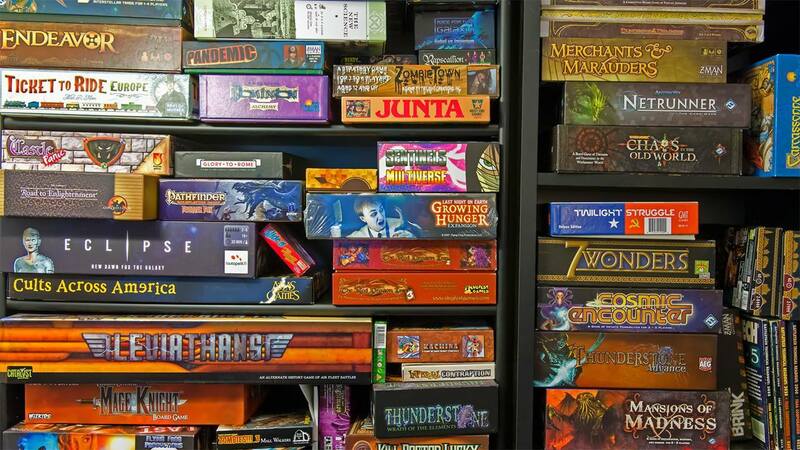 The store, which is home to 1000s of games, has heaps of space for people to play these games, as well as an extensive Games Library and a Terrain Library. Further, it attracts like-minded people who are always up for a game, so no begging of unenthusiastic siblings or best mates is required! 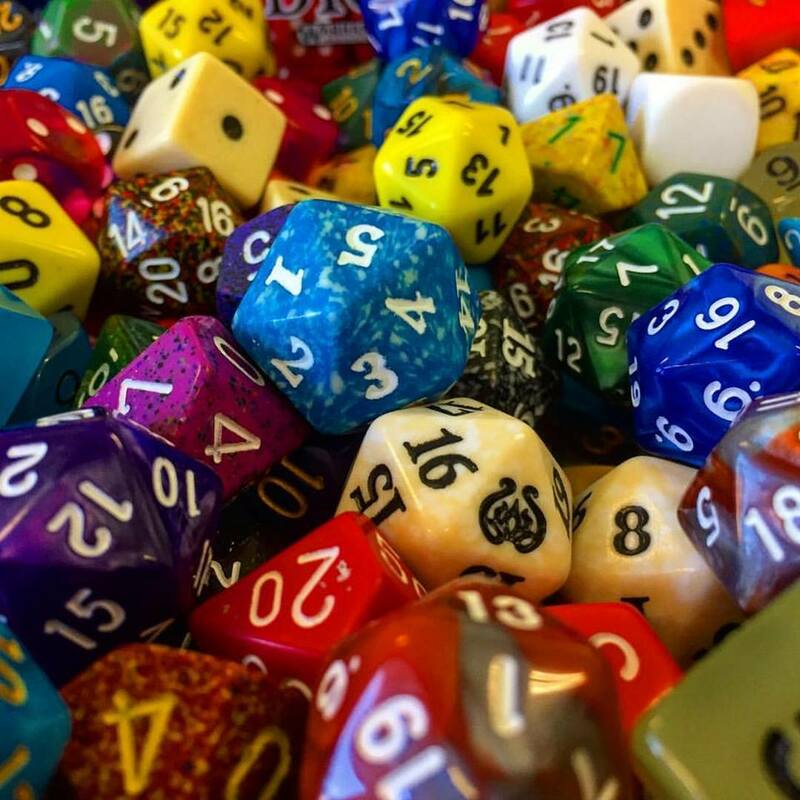 For the small price of $2, or $1 for kids under 15 and VIPs, you can settle down with a game for as long as you like in the store's Verne Room, which is set up for all types of gaming, including cards, board games, role playing and miniatures. The store also has a room that is focused on miniatures, the Wells Room, where players can access as much terrain as needed and features a permanent hobby table. Hunger and thirst won't interrupt your games marathon as drinks and snacks are available at the store, which also allows people to bring their own food and drinks. The store's third room, the Shelley Room, is used for events and functions from gaming events to private parties and classes. 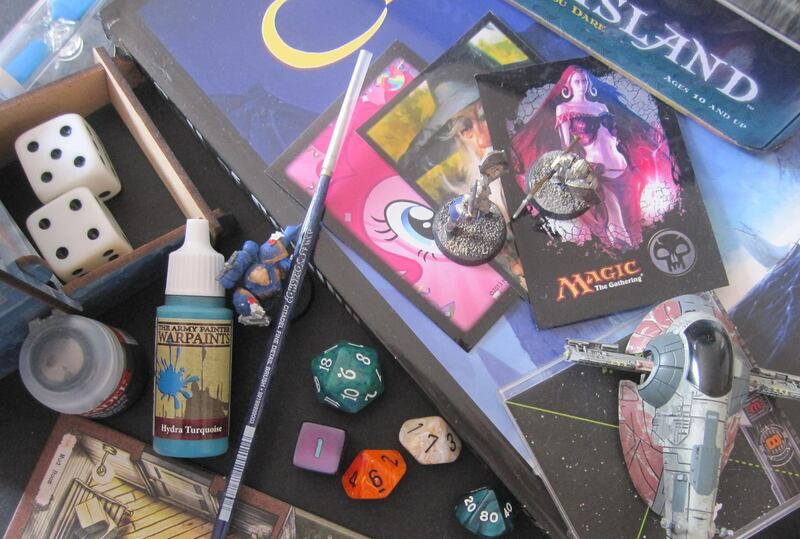 In addition, it hosts casual events, tournaments, leagues and Learn 2 Play events. Some of GateKeeper Games' events are regular reoccurring events, while some are once-off events. Its regular events include Organised Play (OP), which is divided into two categories - casual and competitive. Casual play is non-competitive and based around meeting other players and playing new games, while competitive play is either a tournament or a league with an overall winner. A full list of events, is available on GateKeeper Games' website and its Facebook page. New games arrive at the store week and the store also has all the old favourites and can help find that obscure game you've been seeking. 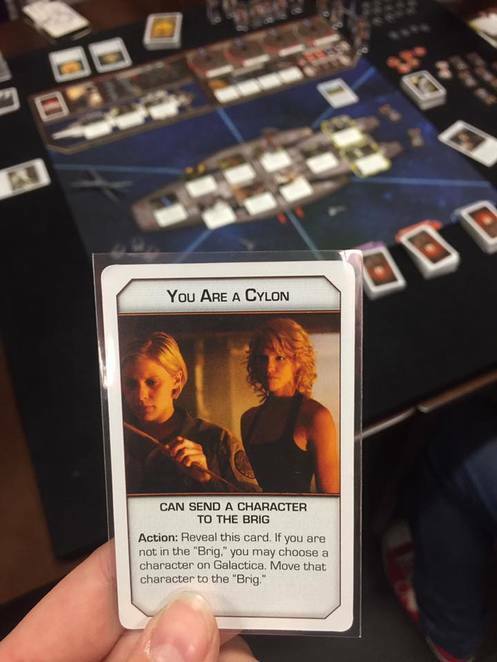 If you see yourself heading to GateKeeper Games' gate regularly, it'll be worth getting a VIP card, which entitles holders to discounts, as well as provides them with access to exclusives, competitions and giveaways. Otherwise, just pull up a place at a table topped with a game and play with fellow board game aficionados as you please. OMG Vicky, am I glad we don't have one of these stores on the Sunshine Coast - with my gaming personality, I would be a permanent fixture there!